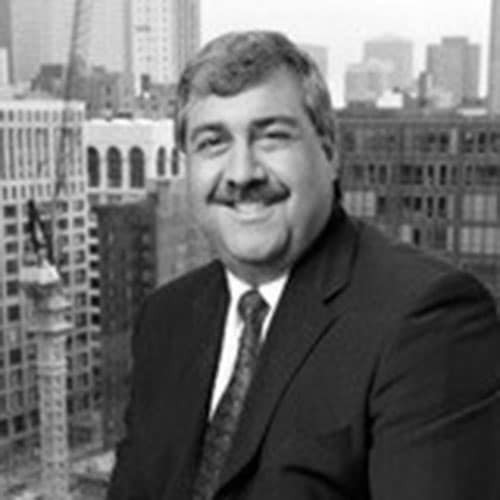 Shahrokh Shah is a Managing Director with BMO Harris Bank (“BMO”), a market leading financial institution serving the needs of the Engineering and Construction Industry. Based in Chicago, Shahrokh is responsible for leading a team that specializes in the marketing of Financial and Advisory services to companies involved in all segments of the Engineering and Construction Industry. With his unique background of both corporate banking and investment banking experience, Shahrokh has been able to generate innovative solutions and strategic options for clients involving corporate banking services, strategy development as well as capital markets solutions. His in-depth industry knowledge, coupled with established relationships throughout the industry, has led to a solutions oriented approach. Due to his knowledge and expertise on the Industry, Shahrokh is a frequent speaker for both industry and financial groups of national scope. Shahrokh is also on the Board of Directors of The Beavers, a California based Heavy Engineering Construction Association. Prior to his current role, Shahrokh was involved in the structuring and arranging of project finance transactions and mergers and acquisitions for BMO’s Global Project Finance Group. Those transactions involved companies across a variety of industries, including pipelines, oil & gas, mining and power.